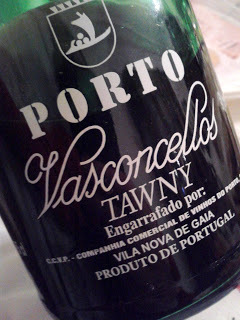 Tawny Port bottled by CCVP in Vila Nova de Gaia. Old fashioned Port with a light brownish color and tea aromas. In the mouth we can feel low structure as well as acidity. Almost without flavour. 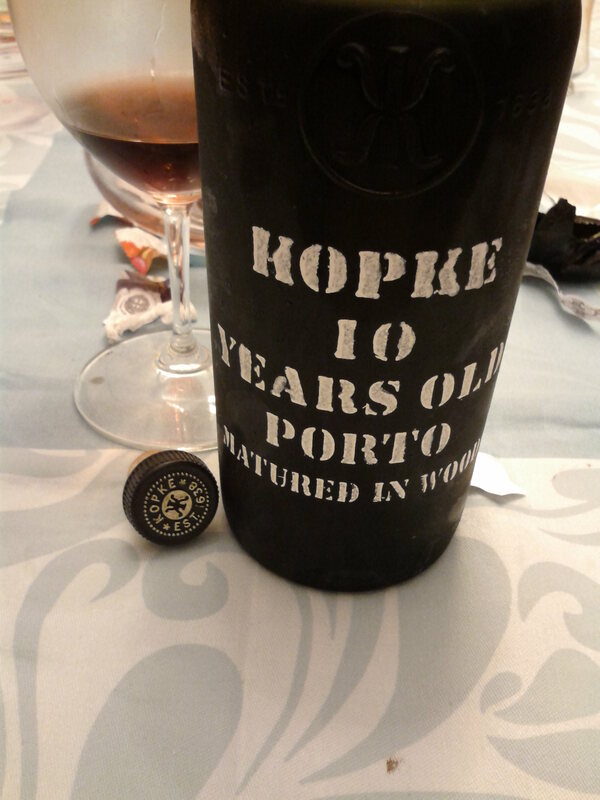 Established in 1638 by Christiano Kopke and his son, Kopke is the oldest Port wine company. Since then it has changed to other owners such as Boahne family, as well as, Barros family. Nowadays it belongs to the Spanish company, Sogevinus Fine Wines. This wine has a brownish color and an aroma with dried fruits, honey and apricot. In the mouth it’s a very silky wine, with good complexity and persistent. Usually I prefer Kopke White 10 years old although this one is pretty nice. The House of Sandeman was founded in London in 1790 by George Sandeman, who brought to the wine business lots of new ideas such as a kite of fire with a name, a label and advertisement of his wines and the “Sandeman Don”, one of the first brand images created. Sandeman was bought by Sogrape in 2002. Sandeman Apitiv White has a light straw color with floral aromas and dried fruits, such as nuts. Fresh and soft. Sandeman 10 years old has an amber color with dried fruits aroma. Nuts, hazelnuts, dried figs. Spiced. Intense palate with freshness.